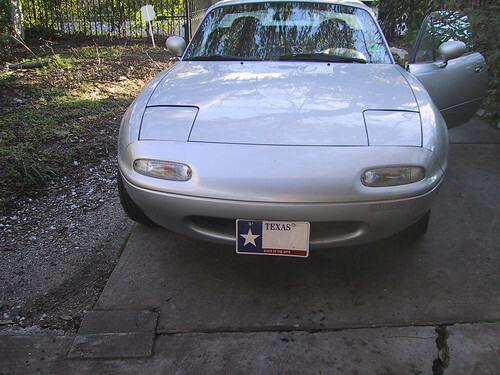 Well, the BabyCar finally got a front license tag, thanks to an overly attentive cop on Memorial. Dammit. It just looks silly, I think. Like buck-teeth. I know that"s not an acceptable excuse for The Law, but aesthetics should count for something, don't you think?